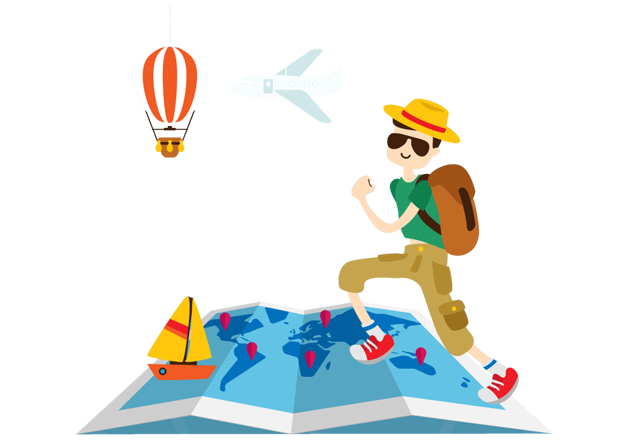 As the demand for vacation rental websites growing swiftly, business and startups are hungrily searching for a user-friendly and open source vacation rental script . In order to fulfill the emerging demand, we have mended a powerful vacation rental script with impeccable features that are needed to design your own vacation rental website similar to Airbnb. 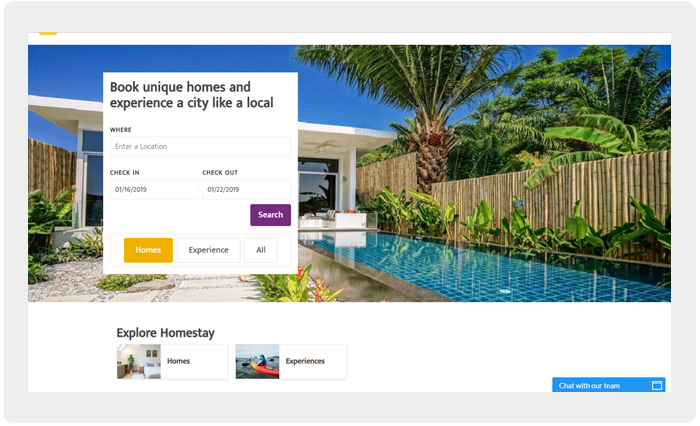 HomestayDNN is the best PHP vacation rental script which is ideal to develop other different online booking platforms like property rentals, holiday rentals etc. Above all, if you want to capture the market of vacation rental industry, it is possible to customize our property rental script with all the best combination of features. Contact us for the custom development with the best property rental script. Disclaimer: The term The term "Airbnb" is used for easy understanding and identification purpose only. We are not related to Airbnb, Inc. & not doing any promotion activities for them.